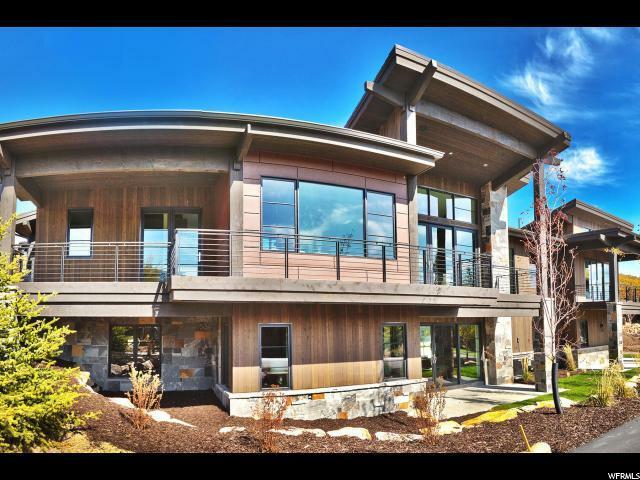 This exquisite, 4 bedroom, 7 bathroom contemporary residence offers sensational surroundings to the impressive lifestylethatThe Woods of Parley's Lane offers. 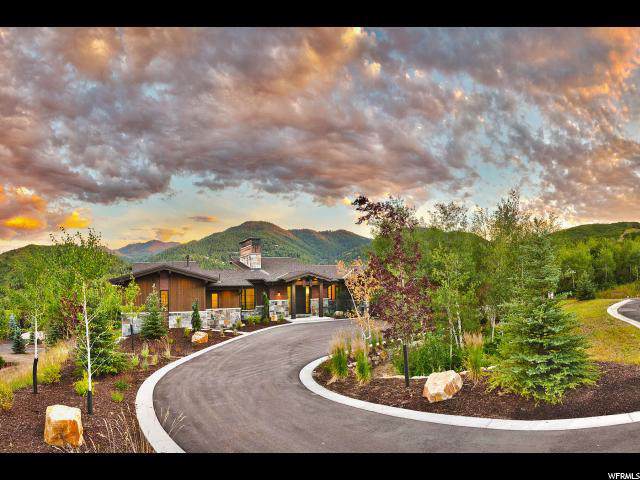 Featured in the 2017 Park City Showcase of Homes, Roger Knight Construction has thoughtfully designed this custom 4,575 square foot residence with a spacious living area, vaulted ceilings and a serene feeling of living right in the woods. 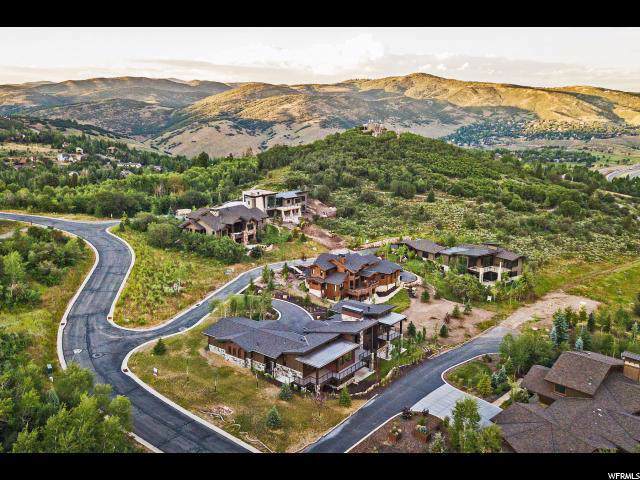 One of the few remaining view lots out of 44 within 192 acres of this gated mountain community, 80% of it is preserved as open space. 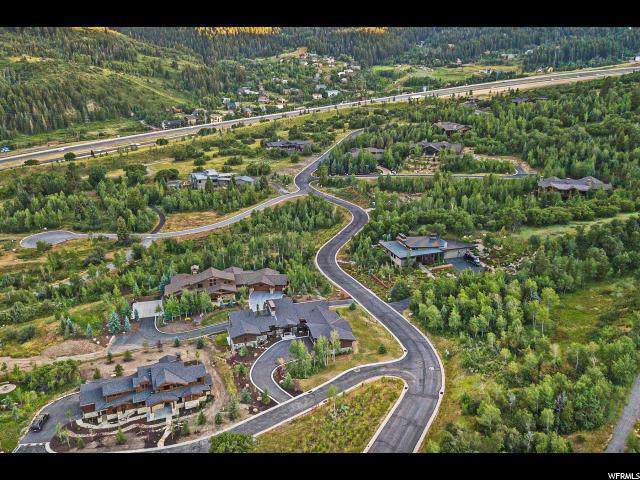 Breathtaking views can be enjoyed, as you take a morning stroll on four and a half miles of walking trails while taking in the harmonious sounds of the running streams and waterfalls throughout this awe-inspiring location.